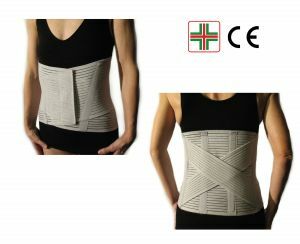 LUMBAR CORSET is made of comfortable elastic material that ensures extensibility, lightness and breathability. 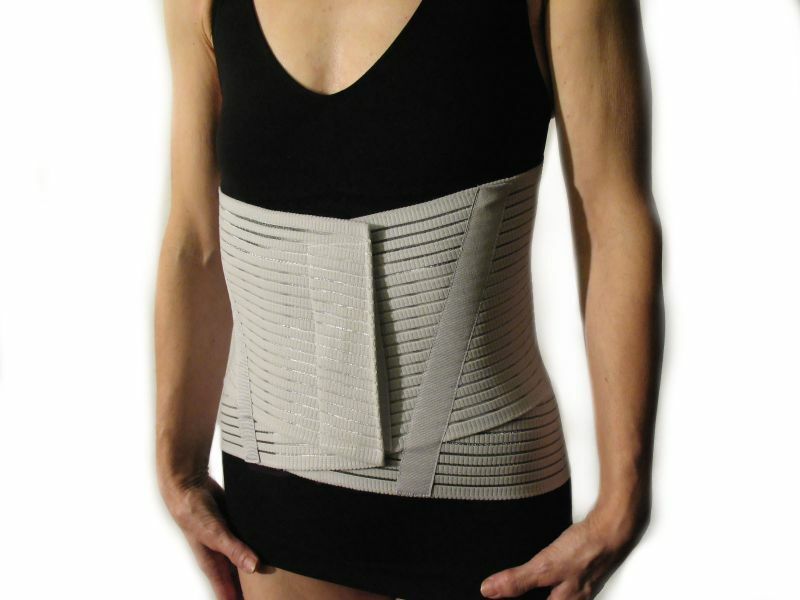 Provided with a practical adjustable velcro closure, it has 4 semi-rigid and removable support stays in the back and 2 abdominal removable stays to prevent it from curling. This lumbar support is recommended for people performing daily sedentary jobs, assuming postures that require an excessive exploitation of the backbone, but is also good for cyclists, motorcyclists and heavy vehicles drivers. 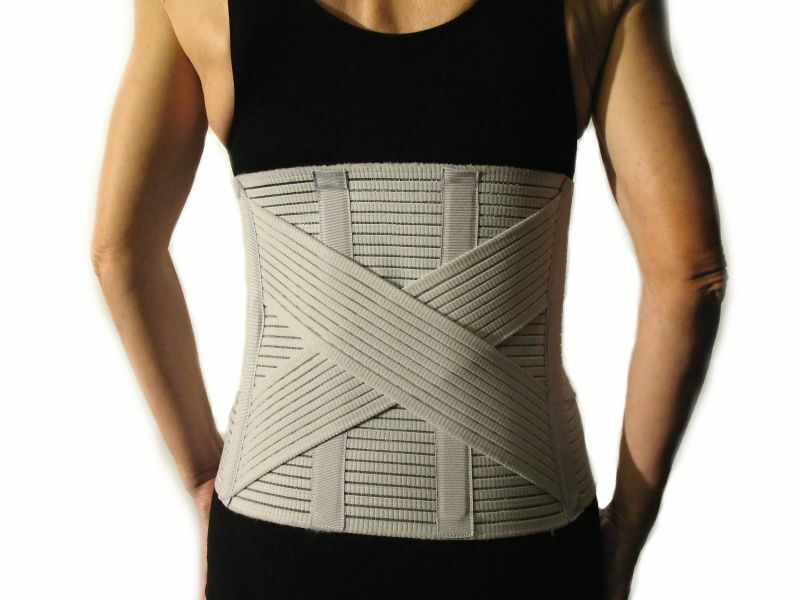 The particular structure of the crossed bands brings significant benefits for the post-operative and rehabilitation therapies, especially for people affected frequently by lumbago. - 4 semi-rigid and removable support stays in the back. 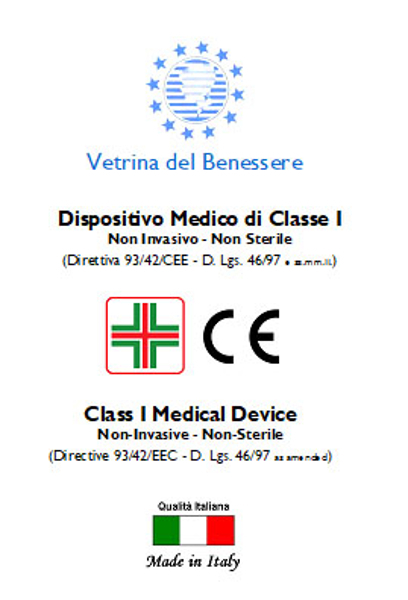 - 2 abdominal removable stays to prevent it from curling. - Front height approx. cm. 17, back height approx. cm. 27.